Whitney and Blakely are getting a new bunk bed! 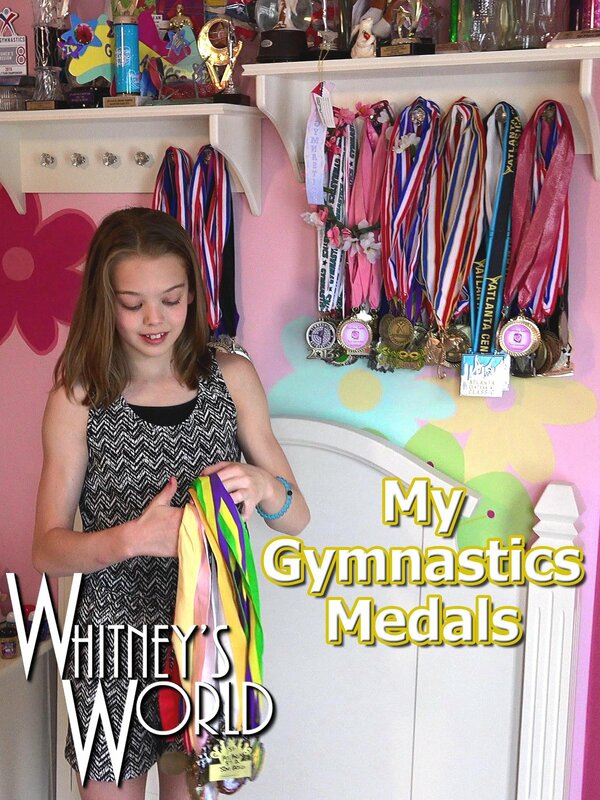 So, in order to make room for the bed, Whitney needs to move all of her gymnastics medals. Whitney reminisces about a few awards as she packs them away. Once the girls get their room makeover complete with new paint and carpet, Whitney will be able to put her medals back on display.